About a week ago, I was watching an episode of NCIS when a little, blue box popped up in the upper right-hand corner. It read “Watch the 2010 Winter Olympics now on NBC! Press OK to interact”. Curiously, I followed it’s directions. I was redirected to NBC where they were showing the closing ceremony live in Vancouver. Watching this gave me the opportunity to reflect on all of the hours I had spent watching the Olympics. 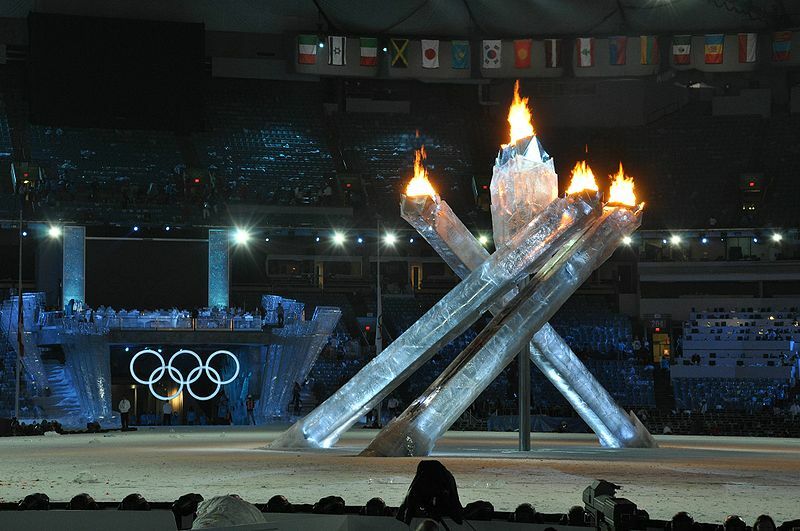 One blogger said “The Olympics are like an iceberg: nine-tenths of it is invisible. What people don’t see is the grueling, lifelong training — the hard slog just to qualify”. The 2010 Winter Olympics had a lot of ups and downs for the USA, but in the end, it’s not about the medals. This year’s winter Olympics were a great success for the United States. We won 9 gold, 15 silver, and 13 bronze for a total of 37 medals. Bode Miller won a gold medal in Men’s Super-Combined Alpine Skiing, a silver medal in Men’s Super-G, and a bronze medal in Men’s Downhill. One upset for the US was when Canada won the Gold Medal in Men’s Ice Hockey with a score of 3 to 2 in overtime. USA snowboarder, Shaun White, won the gold medal in Men’s Half-pipe. Speed Skater, Apolo Ohno, won the bronze in both the 5000m relay and the 1000m. He also won the silver medal in the 1500m. 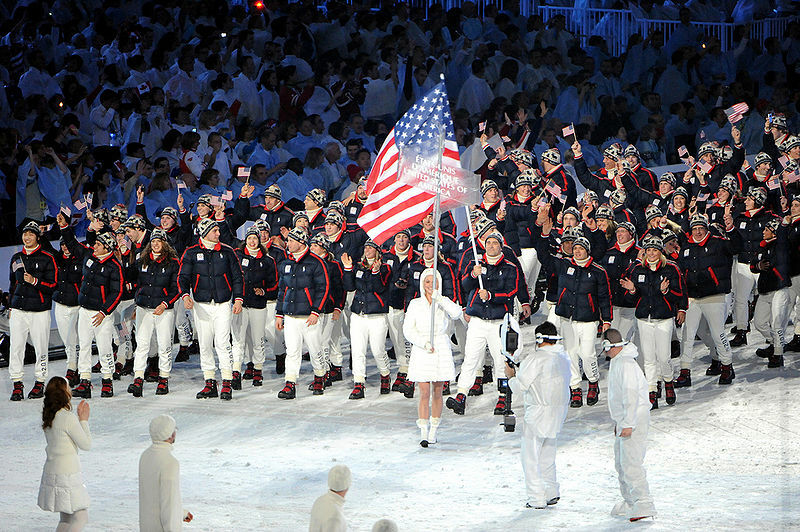 The 2010 winter Olympics was a huge success for the United States. However, the Olympics is not about the medals you win. While watching the closing ceremony, I saw all of the different people marching in as one. The fact that there were athletes from all around the world, of all nationalities and religions really amazed me. At that moment, I realized that the Olympics wasn’t about the medals that were won, but about bringing everyone together, no matter how different they are. Olympic bobsledder Mike Kohn said “The Olympics is about more than winning medals, and this experience is one I’ll remember for the rest of my life”.